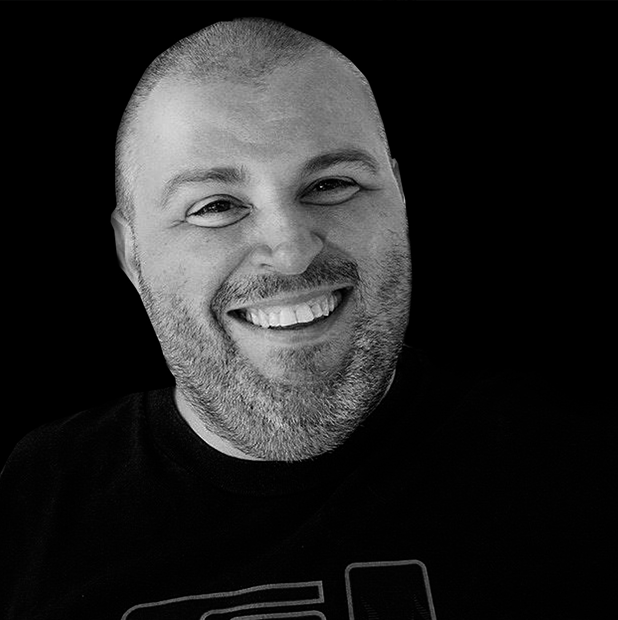 The wll-know The Block in Padova, now merged with the Dok Show, is where Enrico began his DJ career, moving to Barcelona, where his style was defined by participating in most important European clubs and events, becoming DJ Resident of the Circuit Festival, which presented Enrico Arghentini as the best ambassador for European music. Every session of Enrico sets itself as a new challenge to surprise, to amuse. 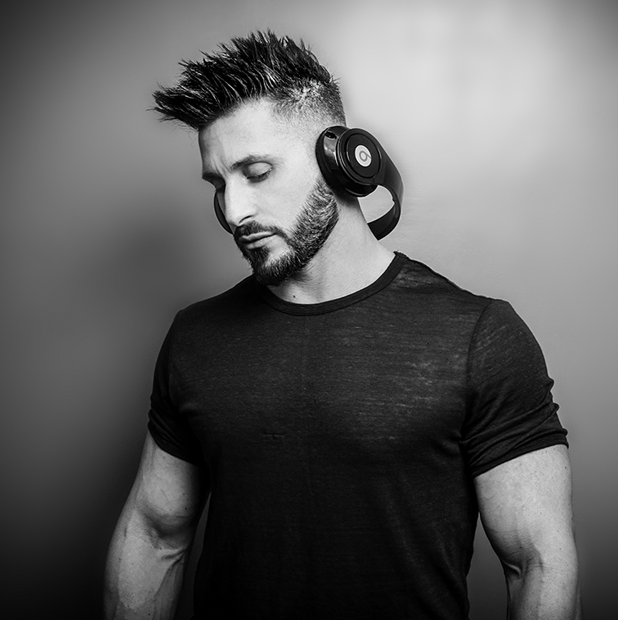 His music is an Electro House full of percussion and tribal spirit, with the most elegant progressive basic sounds that have marked the deep-house. Explosive blends always ready to innovate creating the coolest sound, far from fashioned one. Ethan Heich, 35 with the quality of reinventing himself evertime he needs. His background begin as a dancer for over 18 years, a circus acrobat with trampolines and a master of fire, with more than 25 of club performances. Throughout this experience, Ethan knows what kind of music make people dance. So in 2013 he decides to devote himself to music and learning from the best roman masters becomes DJ / Producer, ranging in all the declinations of House music including Progressive, Tribal, Deep, Techno and EDM. He currently collaborates with Madrid's Someday discography label, and is DJ Resident in Ibiza.